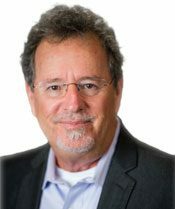 Ken Freick, Executive Director, focuses on the day-to-day wellness of our residents. By working closely with caregivers, residents, and residents’ families, Ken has the opportunity to ensure happy, fulfilling days for our residents. Ken relocated to Tucson from San Diego, where he had been working for over ten years in a community very similar to Via Eleganté. He brings valuable experience in facility maintenance and operations, resident services, and human resources. His drive to promote excellence in every aspect of the community coupled with his creative, insightful problem solving abilities make him a tremendous asset to the Via Eleganté team. Ira Branson, Wellness Director, provides support for clinical operations including overseeing medication management and administration. Ira communicates regularly with physicians, pharmacies, families, and caregivers to ensure that our residents are receiving the clinical support services they require. She feels that all of our residents are her family and believes we still have something to learn from them. She enjoys spending time with her husband and son, watching movies, and reading. 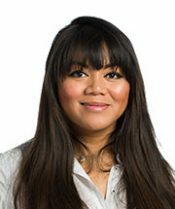 Brenda Carbajal, Activities Coordinator is a Tucson native and began working as a caregiver at Via Elegante in 2012. Since that time she has provided dignity, respect and care for our residents. Prior to working at Via Elegante Brenda was a substitute teacher as well as a paraprofessional for students with disabilities. Brenda’s vision as Activities Coordinator is to provide engaging activities that promote happiness and adventure. Brenda has two daughters and likes nature walks, shopping and family pot lucks with her 30+ family members in Tucson. Carrie Gladish, RN, works directly with physicians, residents, families, and caregivers to ensure the best health possible for our residents. 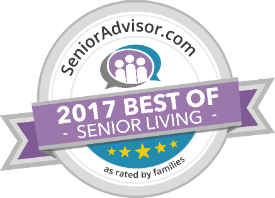 Carrie enjoys working as a team and is passionate about educating seniors, families, and caregivers about senior living. 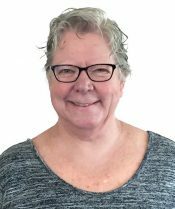 Carrie worked for 30 years as a neonatal nurse and for the last 18 years in the home health and senior living field where she has found herself passionate about working with the senior population. 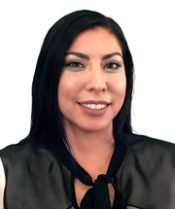 She has lived in Tucson for 14 years and spends her free time enjoying the beautiful desert landscape, reading, and watching NASCAR and football. 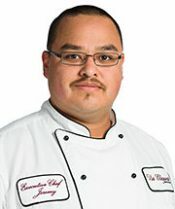 Jeremy Montoya, Executive Chef, brings with him over 15 years of cooking experience. Jeremy attended Le Cordon Bleu Scottsdale Culinary Institute. He takes great pride in the meals he and his team provide for the residents and believes the use of fresh ingredients is a priority in cooking. Jeremy was born and raised in the Navajo Nation. He enjoys hiking, golf, movies, and visiting family on the Navajo reservation. 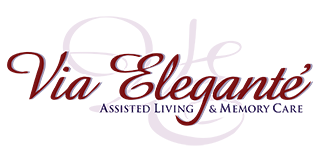 Andrew Briefer, Senior Managing Partner, is a founding member of the Via Elegante Companies which began in 2003 and is certified as an Assisted Living Manager by the state of Arizona. 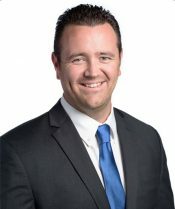 As a native of Tucson, graduate of the University of Arizona, real estate appraiser and developer, Andy's operational involvement with Via Eleganté is the expression of his passion for enhancing the lives of the seniors, families and health care workers which are the heart and soul of our communities.